Recently, I wrote an article discussing how antivaccination trope inventors could not understand the most basic elements of mathematics in reading a vaccine label. They misinterpreted some simple math like that the toxic level of a substance is several million times higher than what is injected. I suppose in the minds of vaccine deniers, 1=1 billion. Or 1 trillion. Or 4783.2226. It just depends. 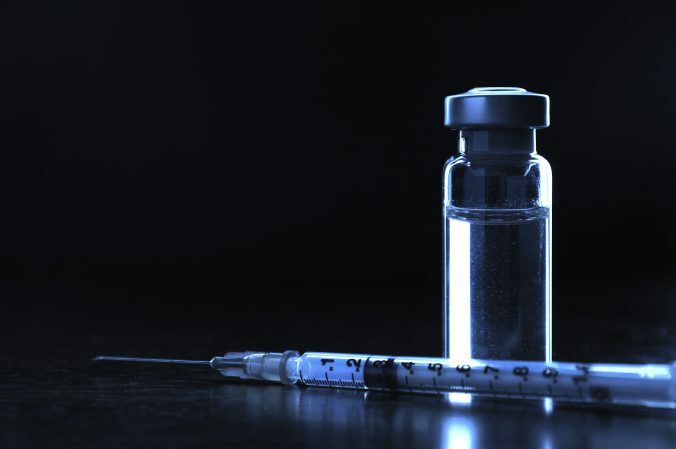 Antivaccine activists misuse vaccine statistics to invent scare tactics. Don’t be fooled by their bad math.